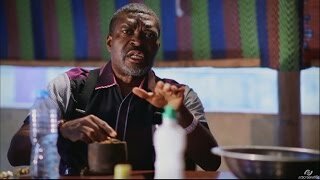 In this 5th episode of Professor Johnbull entitled 'A Good Flavour', the erudite academic professor slams arrogant star artistes and wannabes who allow fame and success to adversely affect their social relations. 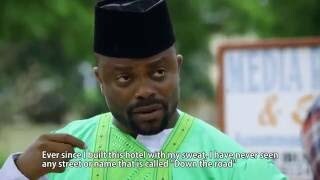 This is a Glo-sponsored TV drama series, showing on Nigeria Movie Network. 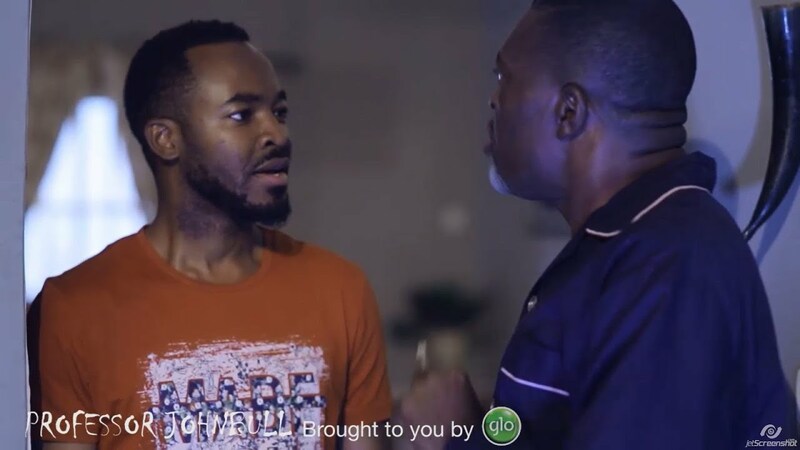 This episode titled A Good Flavour, features star highlife crooner, Chinedu Okojie, popularly known as Flavour who visits the intellectual professor to request a favour. 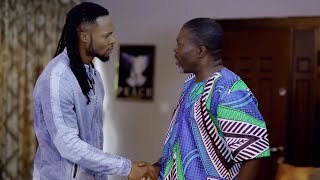 Why exactly did Flavour pay the visit to the professor? What endears him to the household of the professor? 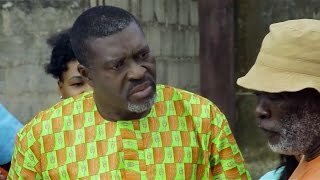 What is the involvement of Churchill in the whole drama? 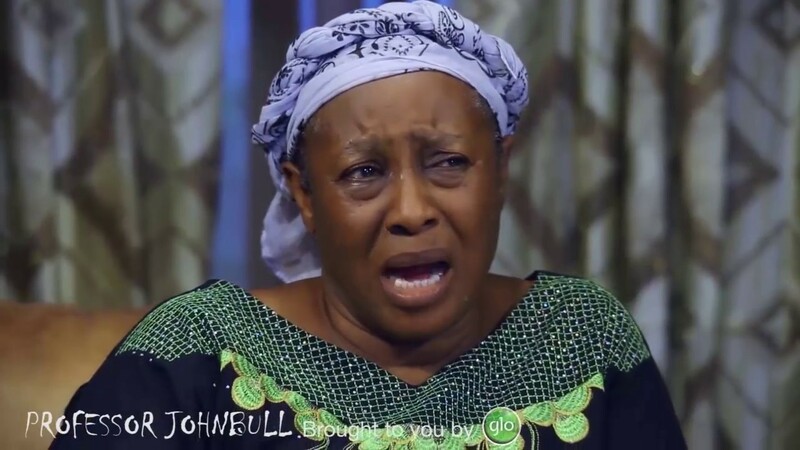 What moral lessons did the professor bring out of the visit? These are some of the posers which the comical and exciting episode will answer. 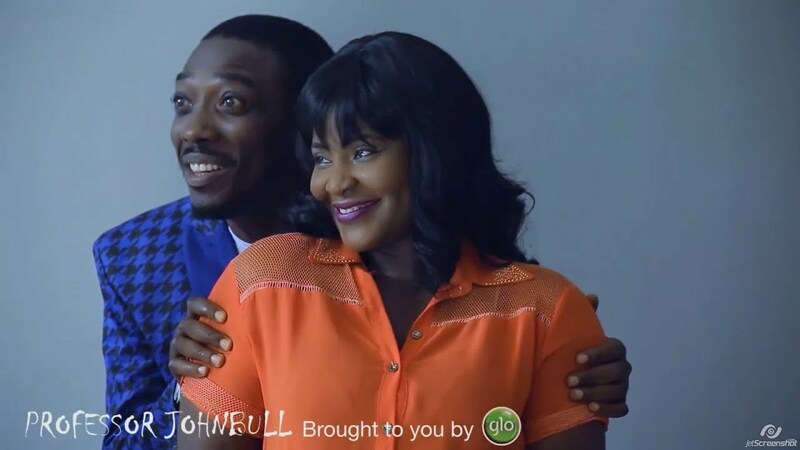 You can also catch subsequent episodes of Professor John Bull on Tuesdays from 8:30pm to 9pm on NTA Network, NTA International Channel 251 on DSTV and StarTimes. Repeat broadcast will be aired on Fridays on the same channels and at the same time.